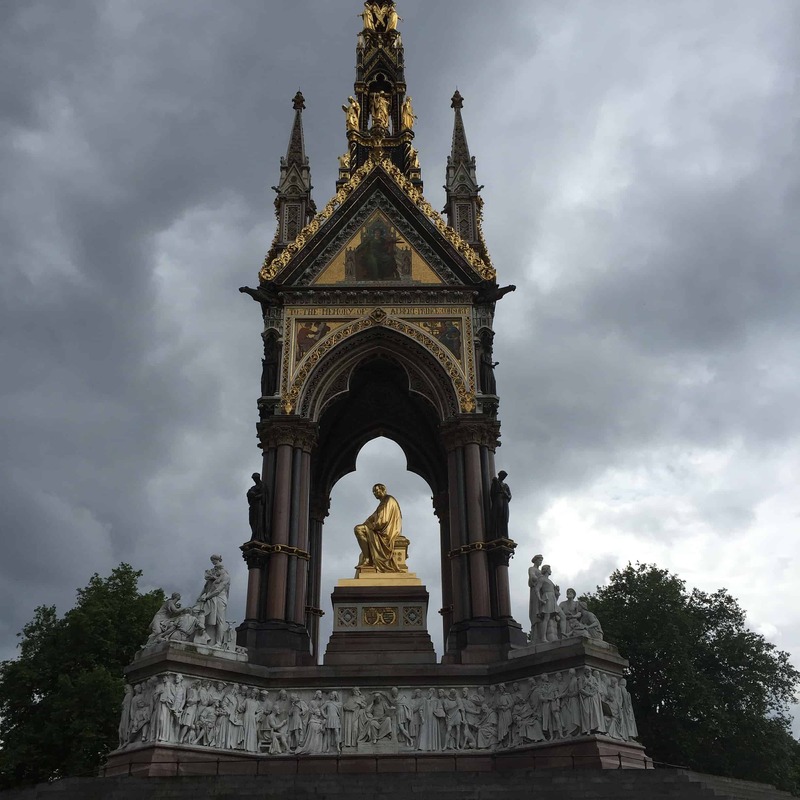 Royal Kensington is one of three Royal Boroughs in London, the other two being Kingston-Upon-Thames and Greenwich; royal because it was here, in Kensington Palace, that Queen Victoria was born. 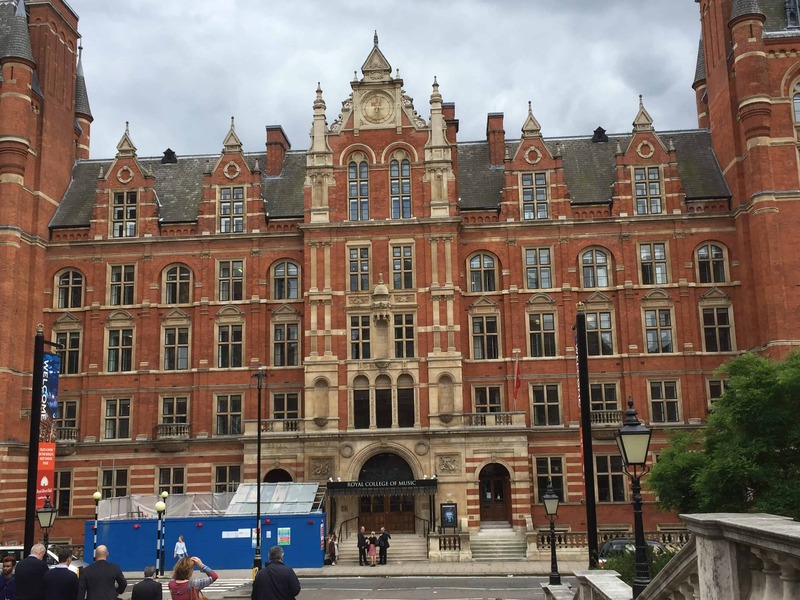 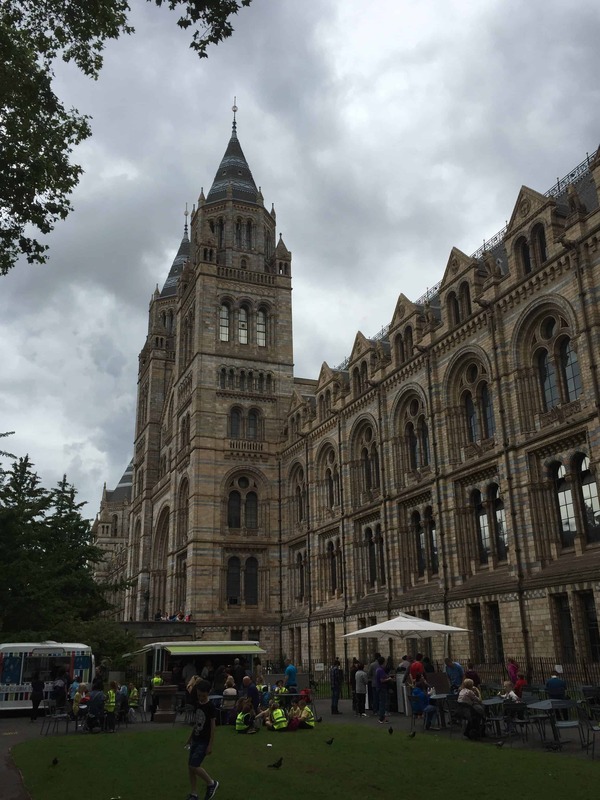 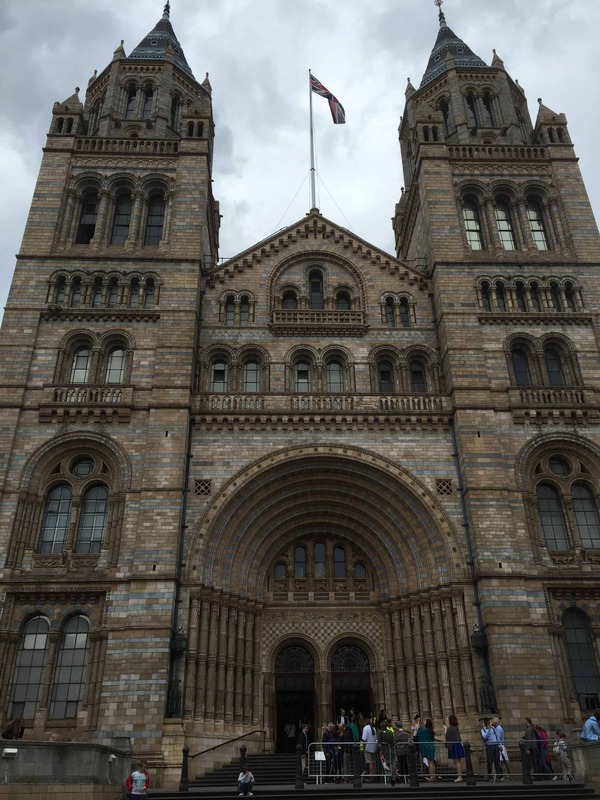 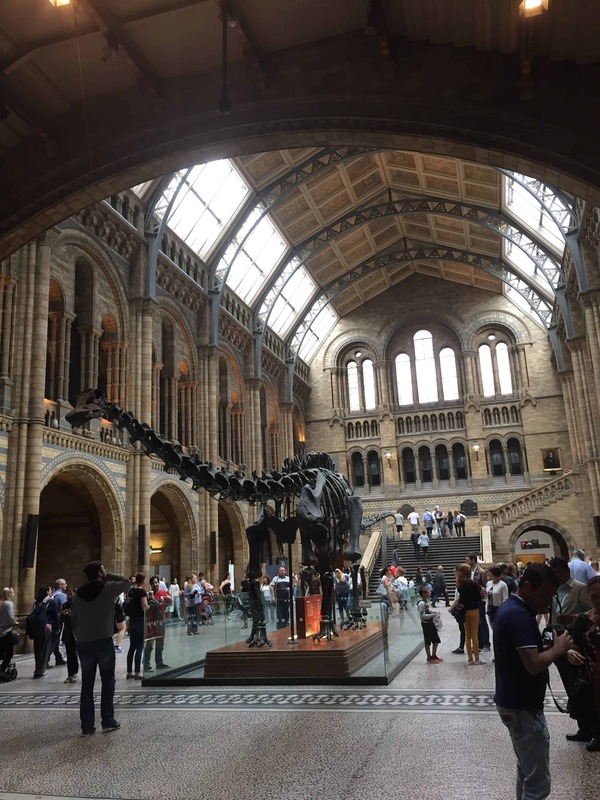 Explore the area known as Albertopolis and stroll along Exhibition Road, the street of the great international museums Victoria & Albert, Science Museum and Natural History Museum. 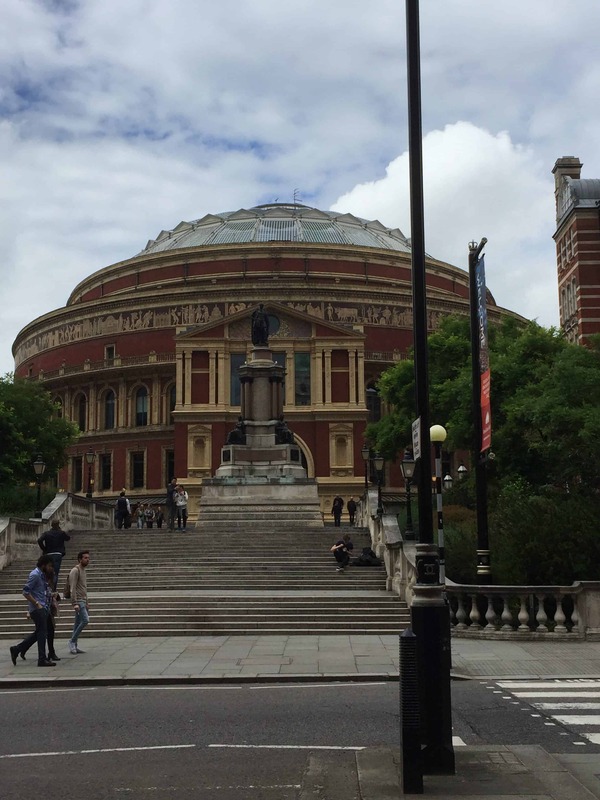 Admire the most beautiful and impressive concert hall in London, The Royal Albert Hall and the Albert Memorial, one of the most extravagant Gothic monuments of the Victorian era. 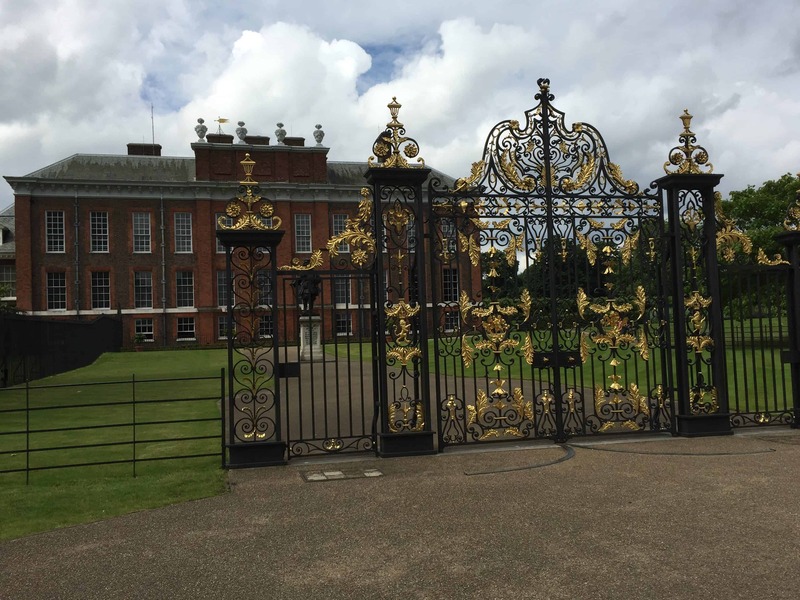 Walk through the charming Kensington Gardens and hear the tales and stories of royalty in Kensington Palace, the former residence of Princess Diana and now Prince William and Princess Catherine. 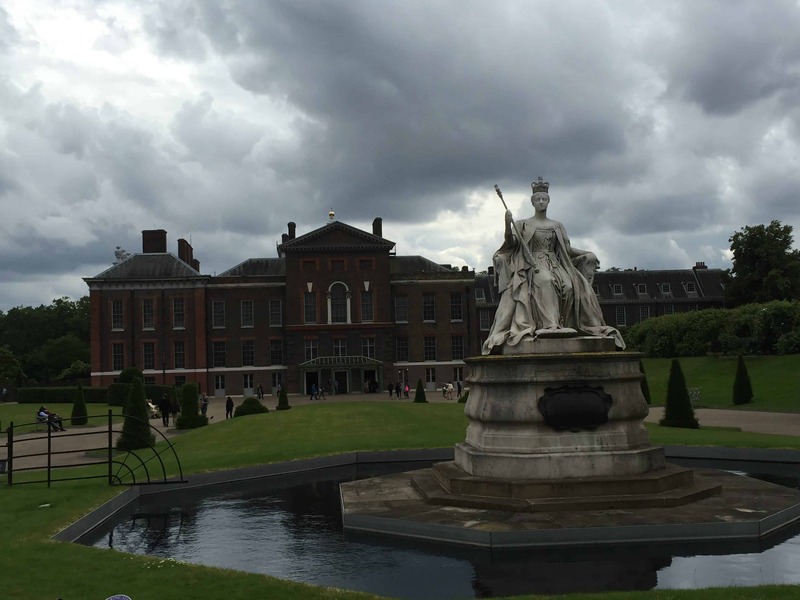 We can combine this tour with a visit to the Palace and end with afternoon tea in the Orangerie.